Posted December 6, 2018 & filed under In The News. Last week, the New York Attorney General’s office released its most recent “Pennies for Charity” report, which seeks to educate donors about “where your money goes” when you give to a particular nonprofit. 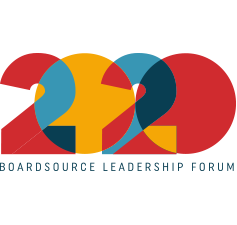 As an advocate for strong ethical oversight by boards of directors, I am generally a proponent of transparency. In this case, however, I believe it is actually very problematic. Why? 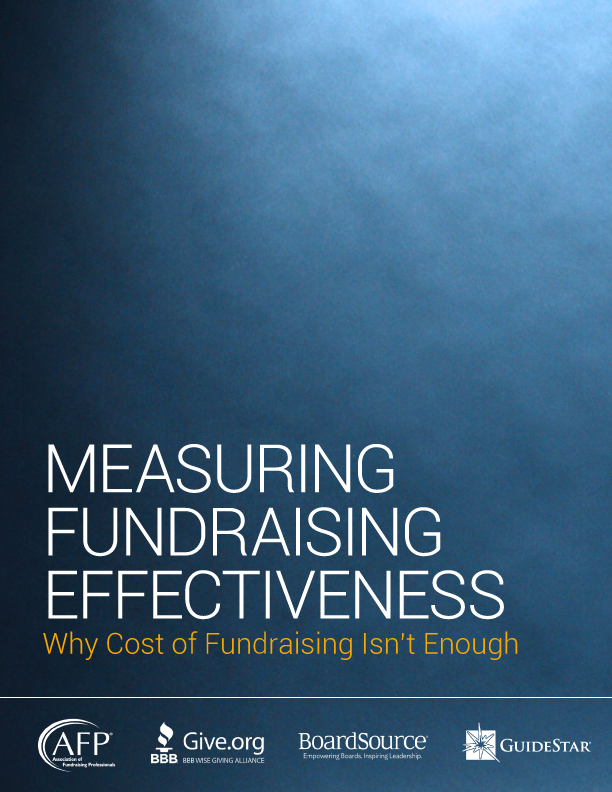 Because the “Pennies for Charity” report and database are predicated on a number of assumptions about fundraising and fundraising strategy that are quite flawed.